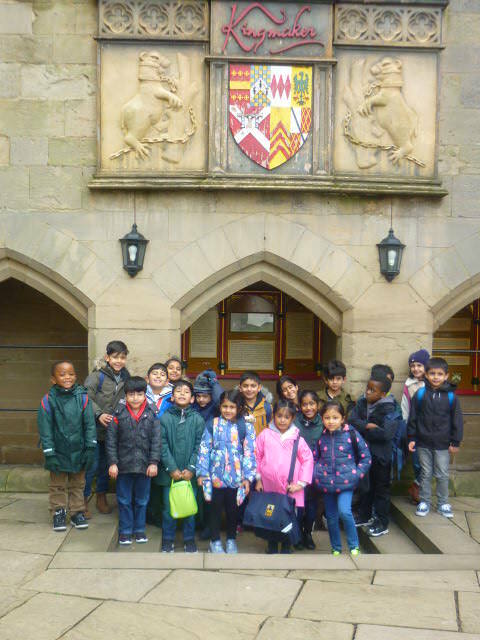 On Friday Year 2 visited Warwick Castle as part of our ‘Happily Ever After’ topic. We started by having a Kingmaker tour where we learnt about the different weapons and forms of protection. We then moved on to climb the turrets and walk along the high walls to look at the amazing view. As well as watching a falconry display and visiting the peacock garden we did a tour around the main part of the castle and learnt what it would have been like to live there.